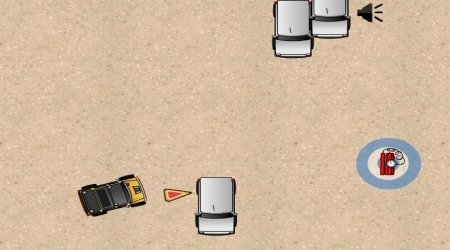 Use the Arrow Keys to move your truck. 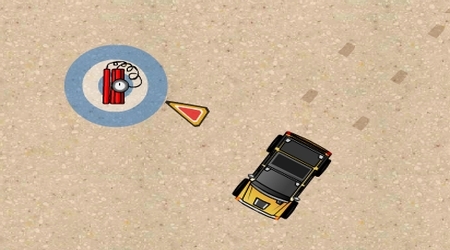 The arrows that will appear will lead you to the bomb that must be defused. Move over a bomb to defuse it. Collect powerups that will aid you in your mission.